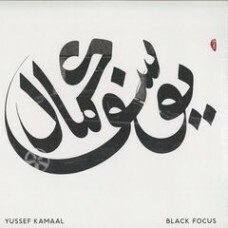 Superb deep/spiritual jazz album from Yussef Kamaal on Brownswood. Very strong from start to finish. Highly rated by everyone here at Mills !